“People have had enough of experts,” goes the quote (thanks Michael Gove). And although we may all have our opinions on this when it comes to Brexit/economists, entrepreneurs may well feel exasperated when it comes to the confusing ‘expertise’ jargon of the startup scene. 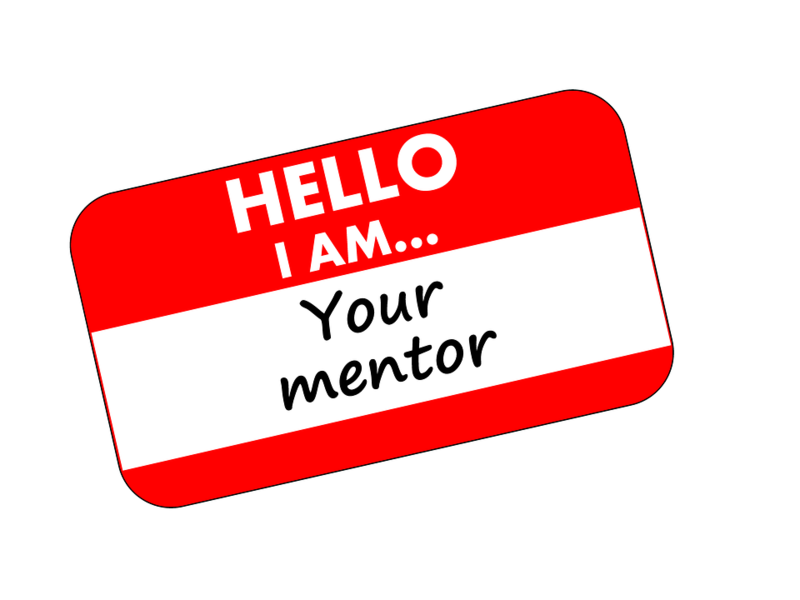 Expert, advisor, mentor and coach … these are all terms regularly used, but often poorly defined. So when an entrepreneur seeks to find one of them — perhaps prompted by an investor or because they see a need for accessing expert opinion or networks— it can be a mystery as to what they are actually looking for, and why. I founded my own startup Kandu to solve this exact problem. We help startups easily find the experts they need. In return, experts can accept a fee, equity, flexible working or even just a cup of coffee. Here's a breakdown of what these terms mean, and why you will probably need all of them at some point. I know I certainly will! An advisor (or adviser, if you prefer the British spelling like my cofounder Jenni) is someone who can help a founder, entrepreneur or startup CEO/MD shape their business in the short to medium term. This is a person who will use their experience to direct a person or team as to the best methods to achieve their business goals. They are likely to be someone who has broad skills across business and growth and are also likely to have significant experience in an area such as marketing, product or specific sector such as health or fintech. They will also have useful networks so can make introductions to help you unlock growth or investment at the right stage of your growth. The latter is often one of the main reasons startups seek advisors at an early stage, as they can really help a company get investment traction. Later on, these people may be invaluable as non-executive directors. When my team use this term, we mean a person who won’t just help a startup strategise, but is also prepared to roll up their sleeves and help them deliver. Experts may be more skills focused, so be particularly useful with regards to user experience, product development and so on. Startups may find experts useful when they need advice on a specific issue such as attracting more customers, improving their pitch deck, or giving them a hand on managing IP. Experts can help out for just a few days, or over a few months, depending on what type of help a startup needs. They may also be referred to as “skills advisors” or “point guard advisors”. Its an overused term. Its also a contentious one, as there is some debate as to whether a mentor should be compensated by a mentee, or whether this sullies the relationship. But a good advisor has the capacity to become a mentor for an individual MD, CEO or board director if the two have chemistry and decide to work together longer term. If an advisor is really engaged with a business, and is also engaged in an senior individual’s personal long term development within that business, they are more likely to be described as a mentor than an advisor. A good mentor may be someone who has already walked the path that you are hoping to follow for example, so in this case is likely to have been an entrepreneur themselves. Accelerators or incubators often give startup cohorts individual ‘mentors’, but in reality these people could often be described as senior advisors, unless they choose to work with that startup beyond the length of the accelerator programme. Coaching and mentoring are similar, but coaching is generally understood to be more focused on achieving something specific for an individual within a set time frame. So - which one do I need? When might a startup need any, or all, of these expert types? Early stage startups often need advisors, but experts can also lend a valuable short term hand if you are grappling with a gnarly UX problem or your pitch deck is still falling flat. Yes it may cost, but its often well worth the investment to help you hit your next set of Objectives and Key Results. Going forwards mentors become more important, if nothing else for the emotional support. No-one ever launched their own business because it was easy. Coaching is so varied, it is probably of use to you or someone in your team at any time. Advisor roles may morph into non-executive director roles. And as with many things, you may need them for a while, but not need them forever. Success of course will depend on the quality of the advice or expertise and the chemistry or trust you develop — but just as crucially whether or not a startup’s board or individual executive is prepared to really listen and consider an advisor or experts’ view. It can be especially tough as a founder to hear your opinion or ideas challenged, but the best advisors/experts/mentors do it for the greater good.